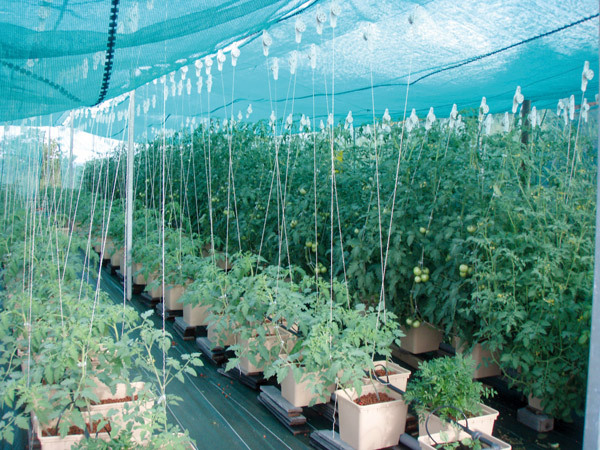 Is hydroponics necessarily organic? 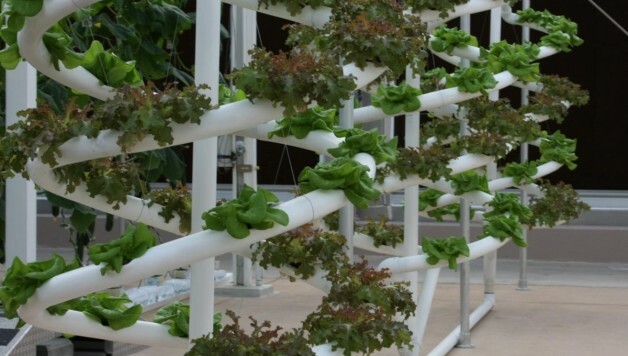 Is there such a thing as organic hydroponics that produces strictly organic produce? Yes, there is, and it can, by using the hybrid farming method known as bioponics. Bioponics can be defined as a “hybrid” farming method, as it combines hydroponics practices with organic methods in order to produce the highest quality food. It might be difficult to balance between these two techniques, each seeming to be significantly unique. 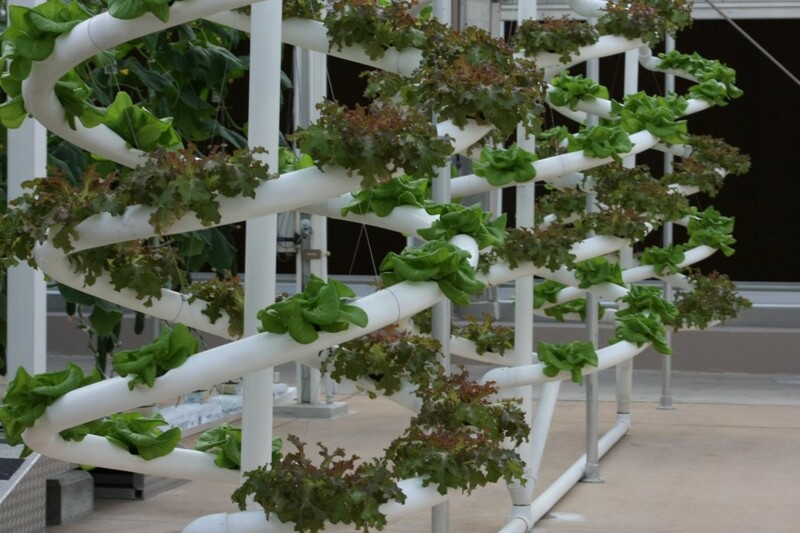 Hydroponics is a soilless growing method through which plants are grown in water using mineral solutions. On the contrary, organic production does not involve the use of additive chemicals or manufactured “petro-” fertilizers to feed plants, as they would rely primarily on the natural nutrients of the soil. Bioponics, like hydroponics, is a soilless, organic production method that provides nutrients to the plants from biological sources – an organic hydroponics growing system! The combination between these two elements (“organic hydroponics”) has been patented in 2004 by William Texier of General Hydroponics Europe. Texier did your years of research and testing to develop Bio Sevia, an efficient plant feed supplement that can be used in hydroponics and is certifiable for organics. 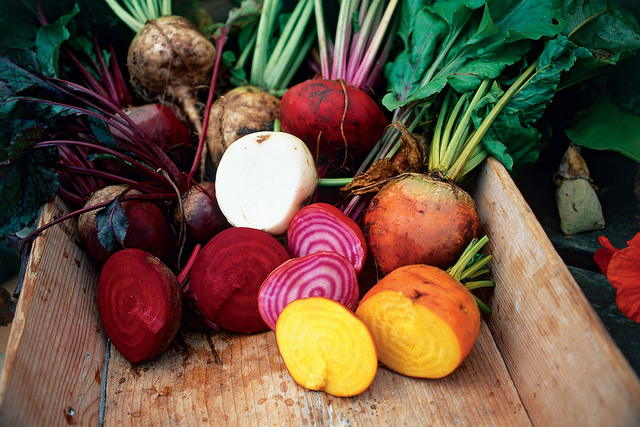 Of course, the nutrient isn’t the only component needed to feed the plants. Indeed, a healthy, well-oxygenated, microbe-rich ecosystem is also required to activate all the biological processes needed. Bioponics is clearly one of the most sustainable forms of agriculture production, as it’s quite evident that its usage creates many environmental benefits, and its products have the same (or even better) taste, quality and nutritional values as the best organic soil-grown ones. Bioponics can also be integrated with other existing food production techniques. It can be used to make aquaponics more sustainable, allowing a system to supply its own feed to raise fish in order to eliminate the dependency on manufactured feed sources. Bioponics represents a perfect example of how it can be possible to combine the existing techniques with the biological processes in order to provide a sustainable solution to address global challenges like the water and land scarcity or the waste issue, and at the same time produce healthy organic food. These two agricultural foundations – sustainability and organics – have to be seriously taken into account by producers as they can provide a significant additional value to their production. In fact, there’s a fast growing number of people who are becoming aware of the importance of these two aspects of food production, and who are willing to pay a premium for it. The success of organic foods and the hastening of the development of new sustainable techniques in recent years confirms this trend. Ultimately, bioponics offers a great alternative for producers, especially for the small-scale growers, to carve out their space in this niche market. At the same time, it’s a good way for people to reduce their ecological footprint and make a conscious choice to eat healthy. Organic hydroponics is growing..Featured Image: Walt Disney Hydroponics. Image via Antony Pranata.